So everyone is telling you that your website needs a blog. Content is king! So you create a blog and you write some stellar content. Why aren’t you getting more traffic? Because you were writing into what SEO professionals like to call “the void”. The internet is a vast universe of blog posts but barely any get read. Why? Because no one is searching for that information. Researching search terms that apply to your business and writing blog posts directly tied to those terms will get your content seen. This article will serve as your first toe touch into the world of keyword research and help get you found on the web. For a lot of business owners, the term SEO seems like it’s another language. Most get a bit of a glazed over look of non-comprehension when you bring it up. But, SEO is one of the most important things you should be considering when creating your blog posts. At the end of the day, if no one finds your blog, no one will read it. So, then, what’s the point. The first step in doing any sort of keyword research is to understand your business and the goals your business has. What niche are you catering to? 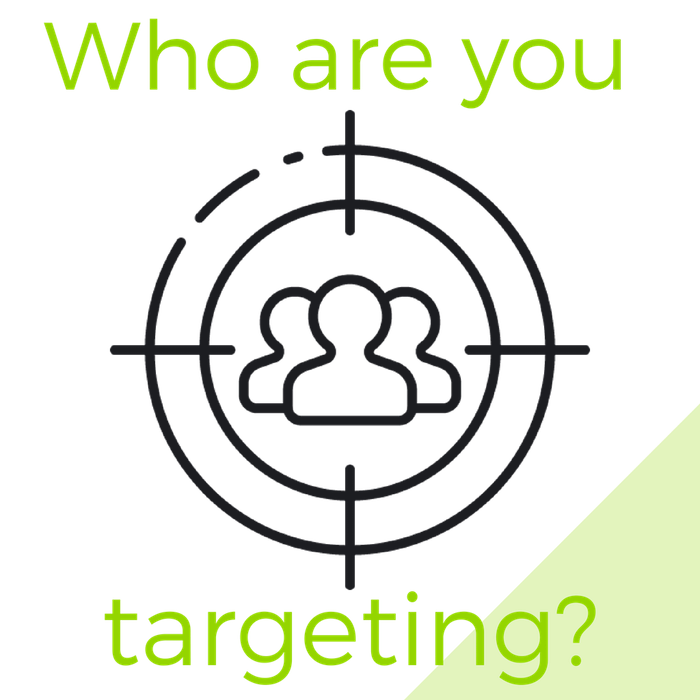 Who is your ideal client? What do you provide to your customers? Essentially, what is it that you do? 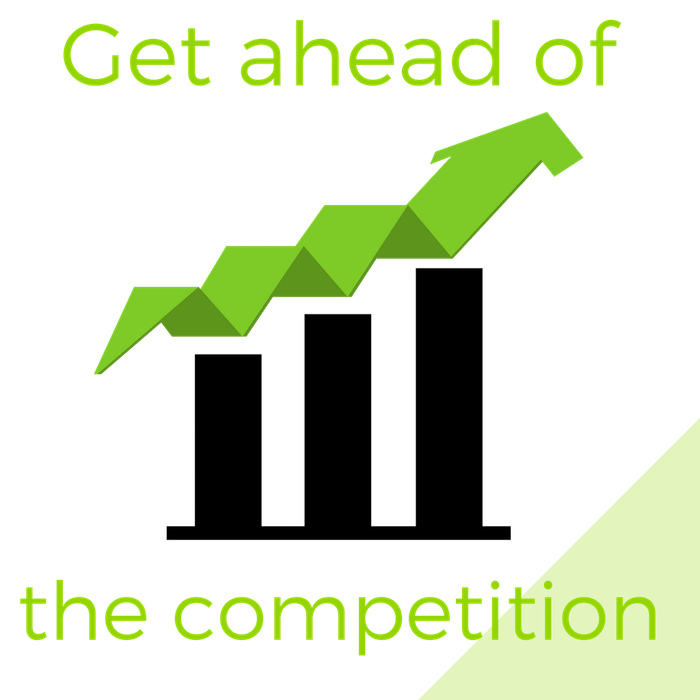 Once you have a firm grasp on the market you’re after you can start with some action steps. Make yourself a list of the top five categories that your business would fall into. For example, if Susie owns a yarn shop called “Great Balls of Fluff” what would her list look like? 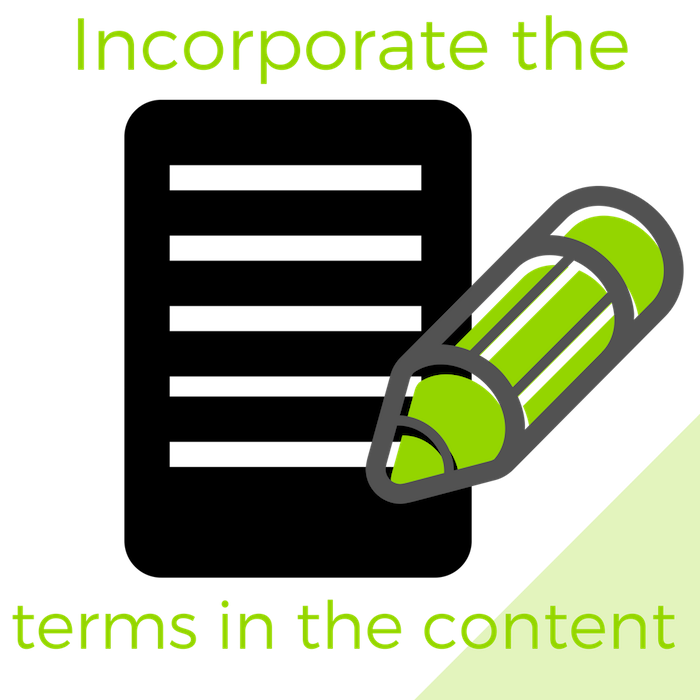 Now that you have a list that represents the core categories of your business you can get down into specifics. 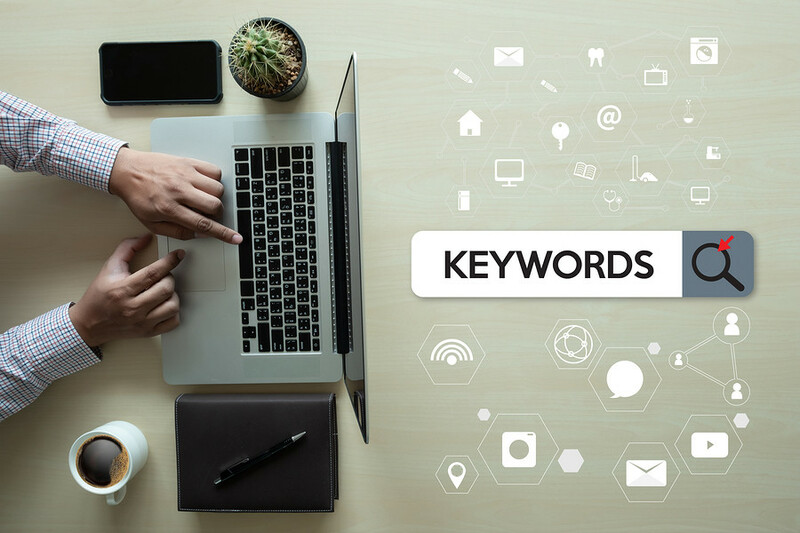 There are plenty of tools out there to give you a great list of keywords but, and this may surprise you, the best place to start is Google itself. When you go into google search terms auto-populate as you begin typing. 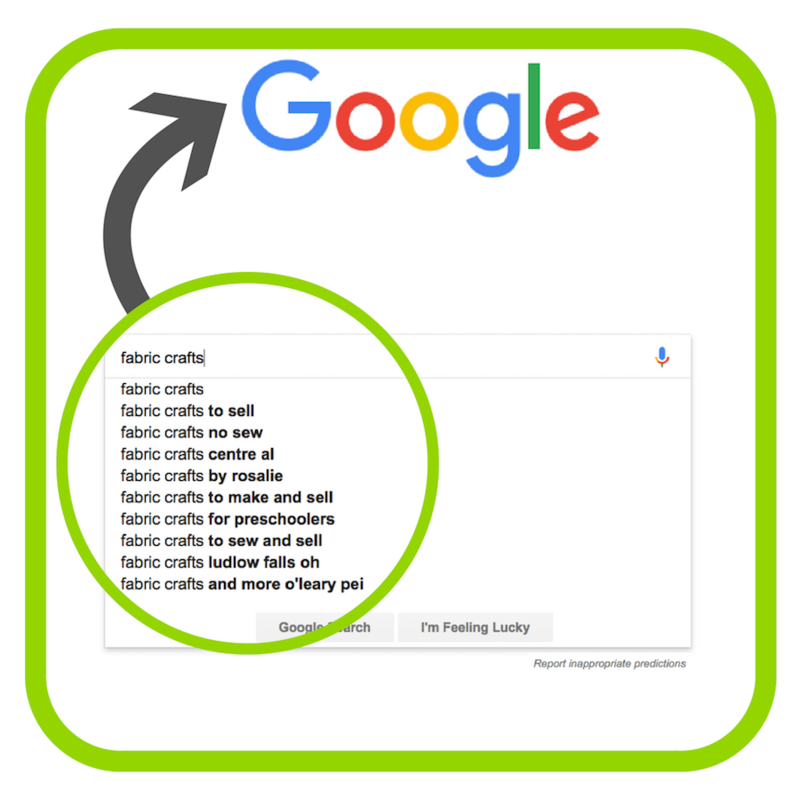 For instance, if you type in “Fabric Crafts” into the Google search bar Google gives you other keywords. Keep in mind that this was all from just typing in your first category into Google! You don’t even have to click search. But, when you do click search you’re going to find another treasure trove of keyword ideas on the very first page. Click search, ignore the results, and scroll down to the bottom of the first page. 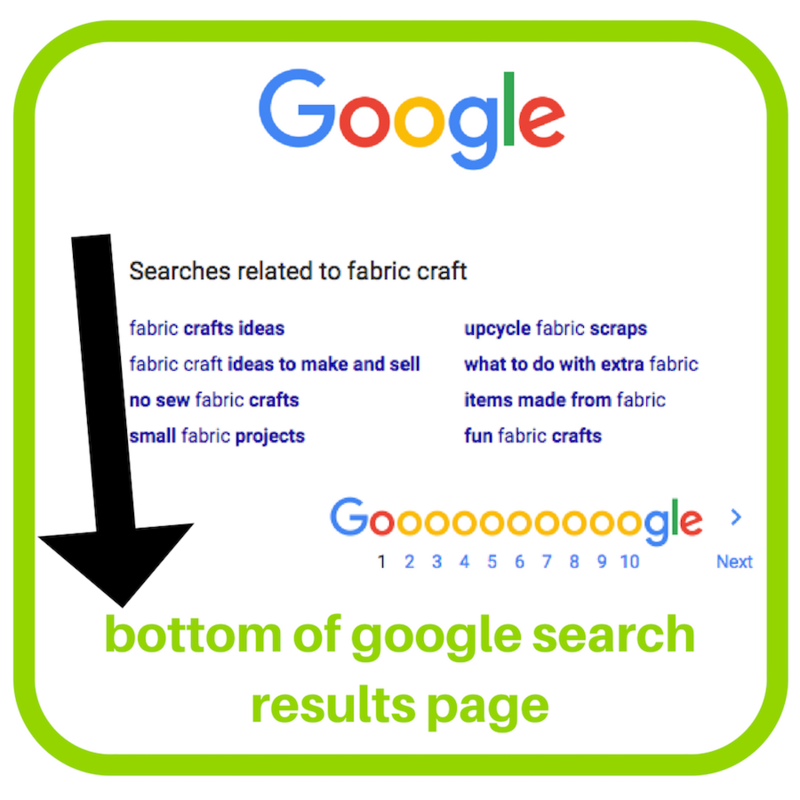 You will see a section called “Searches related to fabric crafts”. So, you now have at least ten relevant keywords for blog posts that have traffic because Google provided them to you. Google also provides a Keyword Planner, through your Google AdWords account, which will give you even more keyword info. There are also a ton of other research tools out there. We have a great blog discussing some of our favorite tools to help your local SEO here. 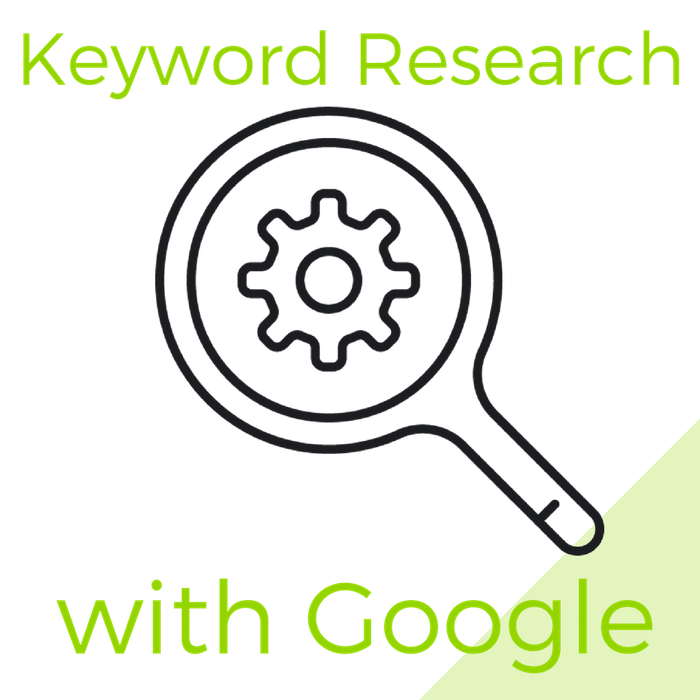 After you have performed some thorough keyword analysis you can make a list of the keywords you have found. 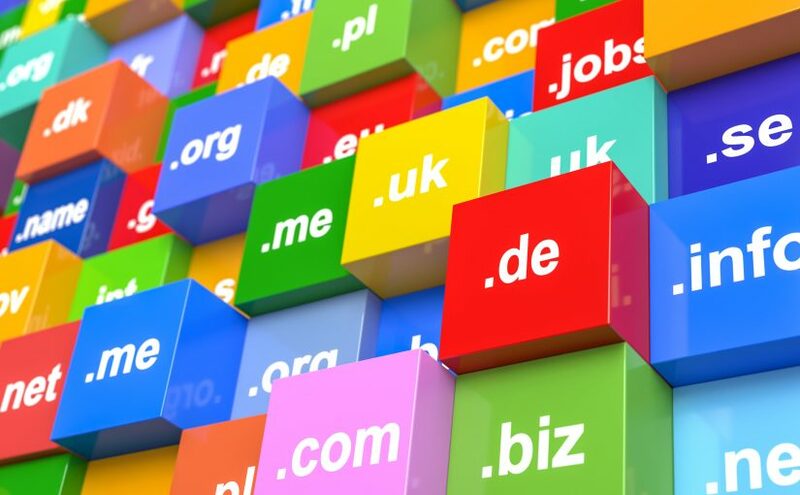 You’ll want to pick the keywords that go best with your business and niche from the whole list you have come up with. 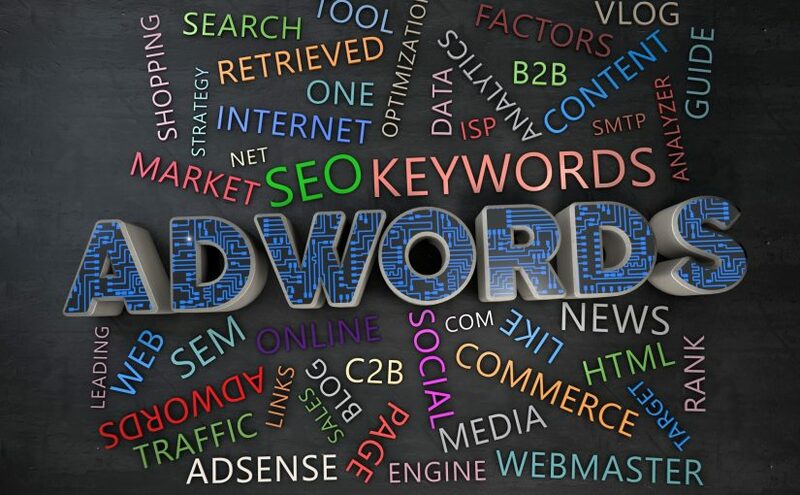 A good place to start would be to select the top 25 keywords from the ones you have found. 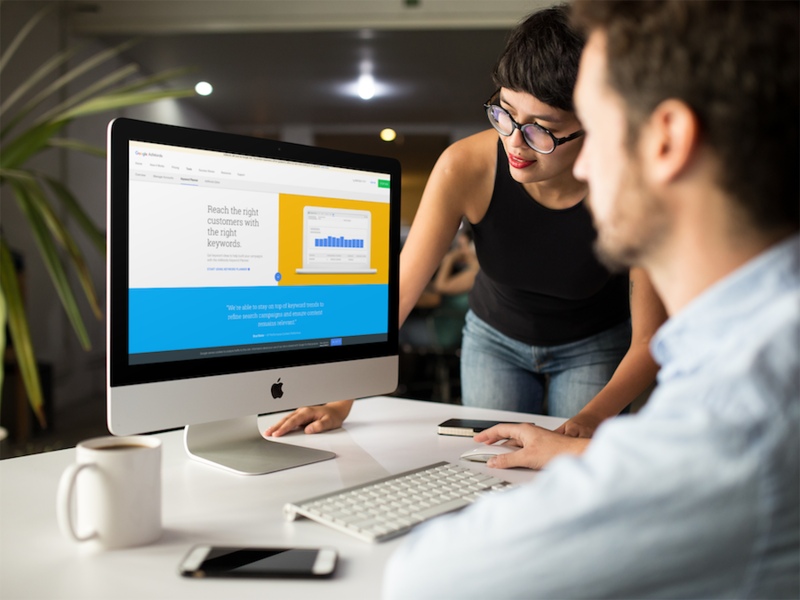 Now that you have a great keyword search done and a list compiled you can start creating curated, strong content that is ready to drive traffic. 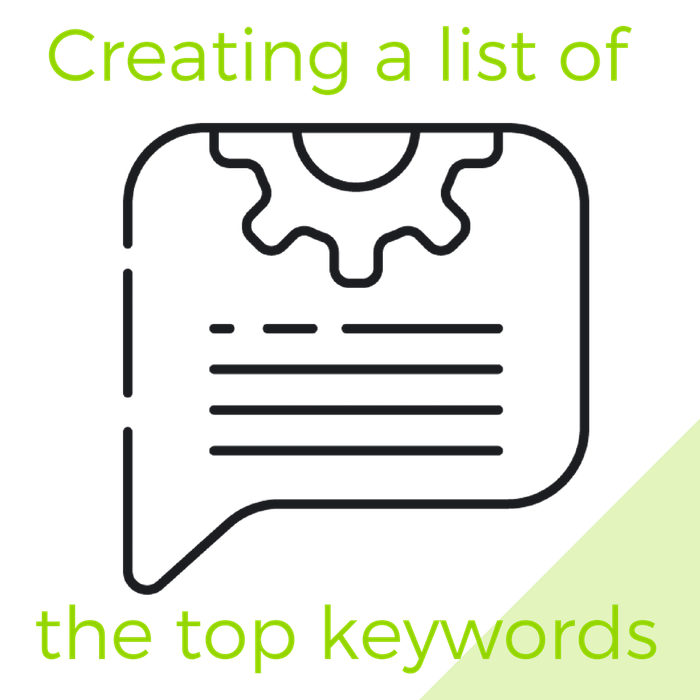 Take your top keywords list and start making a list of titles and topics that you can easily incorporate that keyword into. When you write an article about a keyword driven topic you will naturally be using other language that relates to that keyword. Google loves this because it knows your content is real and providing value. 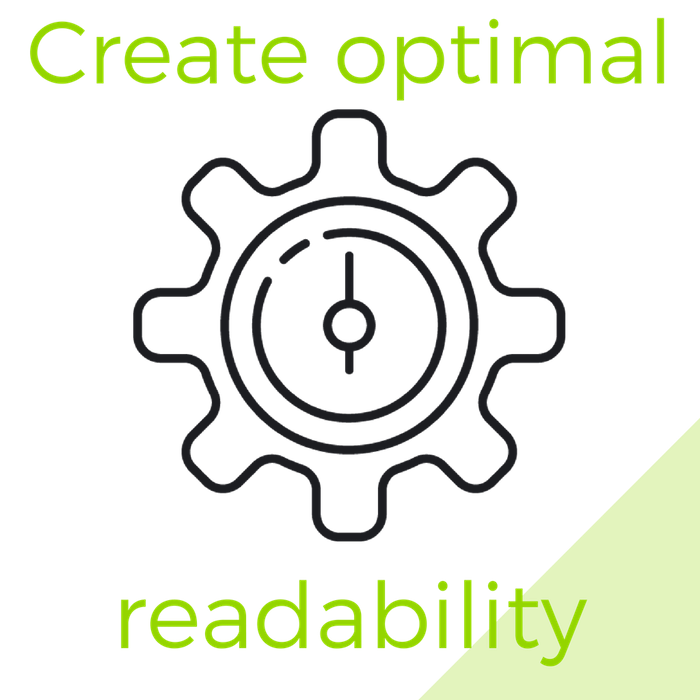 Previously, a great SEO strategy was to repeat a specific keyword over and over inside your content. This would trick the Google bots into thinking the content was great and push it to page 1. Google is smarter now. Now, the name of the game is quality. 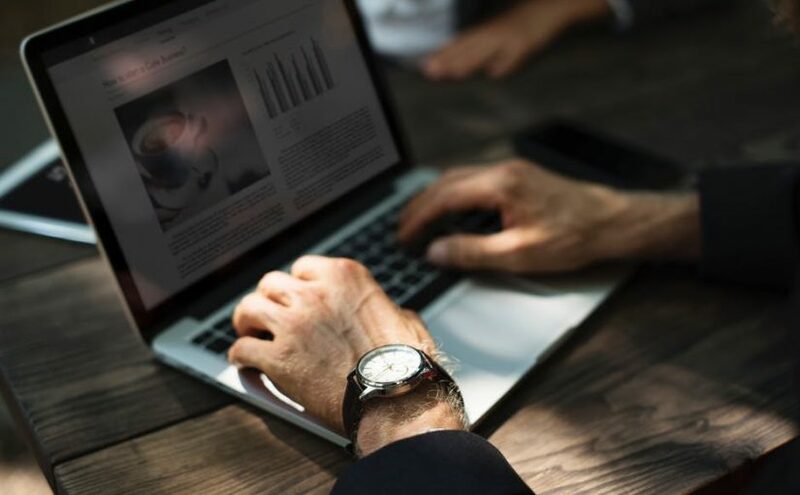 If you are creating a piece a good content with the topic being driven by a specific keyword you are able to naturally use that keyword, and keywords relating to it, without it seeming forced. This provides value to the reader and gives them the answer to the question they were asking to begin with. When you are armed with search terms that are backed with actual users searching for them, you become a powerhouse. Take your list, create killer content, and rule your niche. Still in the beginning process and not sure how to add a blog onto your website? No worries, we can do that for you. 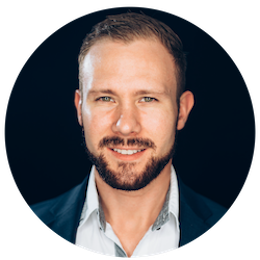 Have some questions about your SEO strategy? Not sure where to begin? We have proven strategies and solutions for you. Please reach out to us here and we will be happy to answer your questions.